The Best way to repost photos & videos on Instagram quickly! 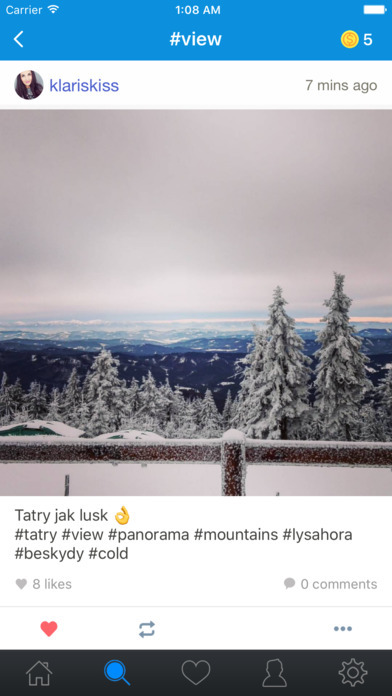 Now Repost Stories for Instagram is supported. It's amazing! You can also upload any photos and videos to Instagram without 24 hours limit. 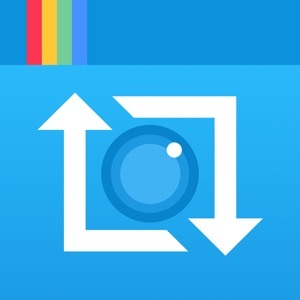 QuickRepost makes it easy to repost your favorite photos & videos on Instagram. Photos and videos to be reposted are in full quality. All it takes is 2 simple steps to repost: 1) Find photos and videos from Stories, Direct Message, your new feed, your likes, Popular page and more. 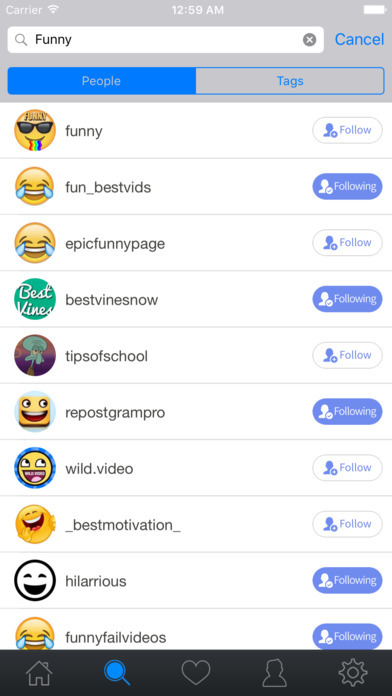 Or search for amazing photos and videos by user or hashtag. 2) Repost to Instagram. Enjoy Reposting!